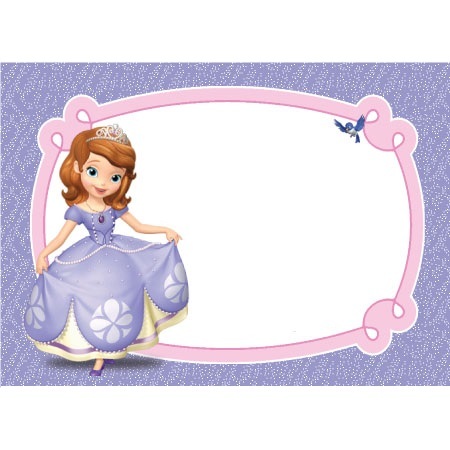 sofiafirstborder. . Wallpaper and background images in the Sofia The First club tagged: photo. This Sofia The First photo might contain sign, poster, text, and chalkboard. is this photo clear for tarpaulin background?